I am a professional balloon artist and magican. I have been enertaining for over 15 years at fairs trade shows carnivals birthday partys weddings and much more. If you would like to have some whole some family enertainment i am the guy for the job . 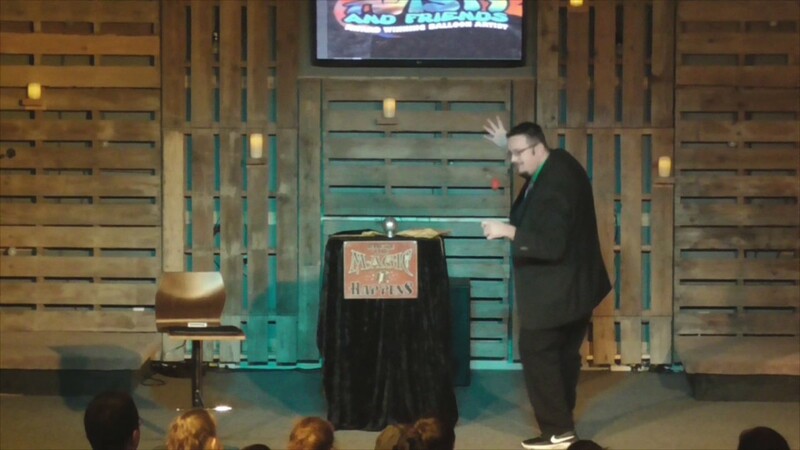 I am a comedy magician you will laugh cry and be on the edge of your seats through out the whole show. 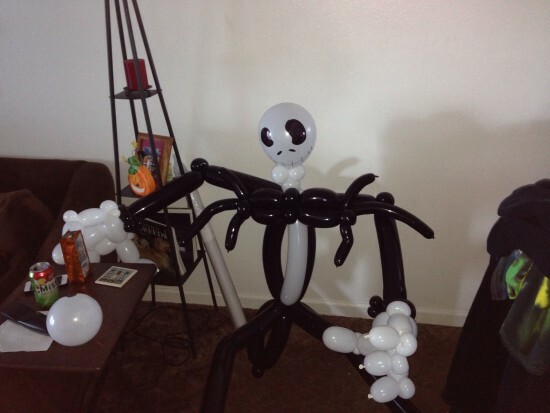 My balloon art will keep you in aw and wanting me to make more. So fun and great for kids and adults! Twisty the Great was a hit at my daughters 6th birthday party! He enthralled the kids with his magic and then made them even happier with his amazing balloons! He was great to work with and even calmed my nerves when I was concerned about how many people would show up. I recommend him highly for any event! He was wonderful! Twisty entertained the adults and kept the children on the edge of their seats! 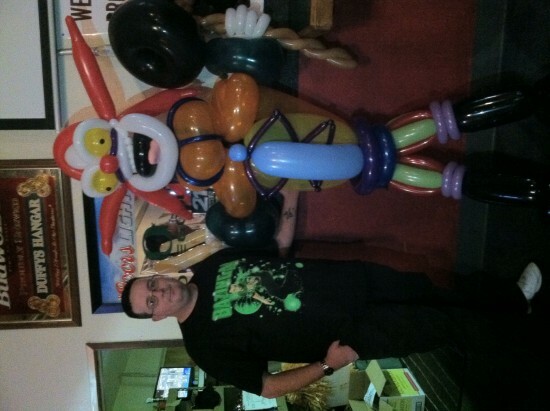 When I was having a beer at the ram in Salem twisty made some awesome balloons for me and my wife , he way awesome to watch and was the highlight of our night ! !